Every now and then we come across a household chore that can be a real pain to complete. 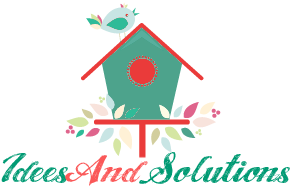 Think of a cleaning task that you absolutely detest and could definitely live without ever having to do again. 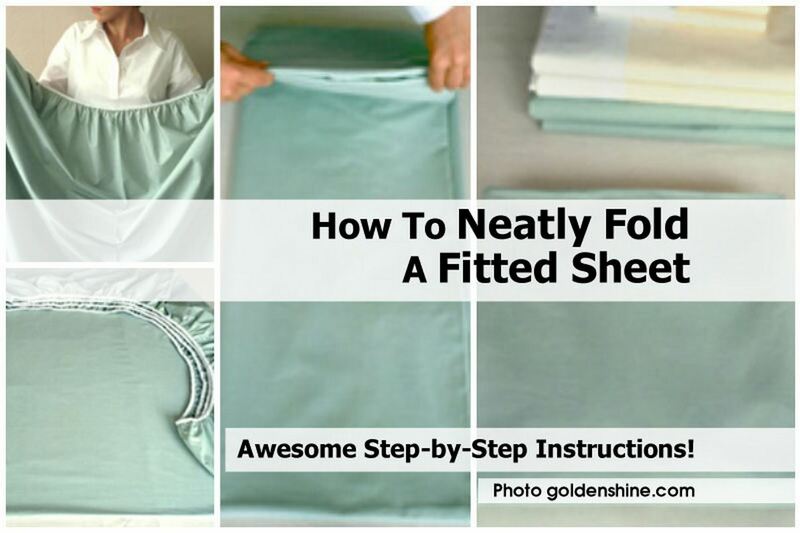 That’s how we used to feel about folding fitted sheets, that is until we found a few simple steps that help make this dreaded task a breeze.To see how, just click the link below..